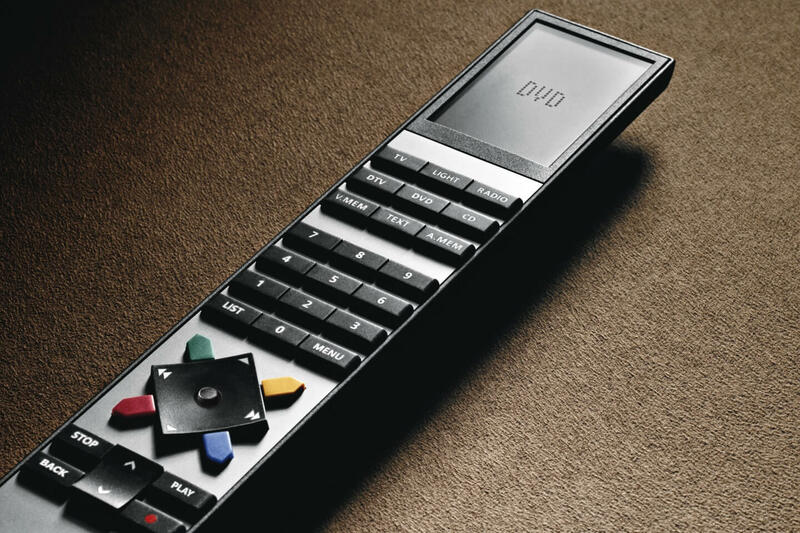 The Beo4 remote control is the key to BeoLink system. Beo4 is a remote so simple that it can be operated in the dark. At the same time it is so powerful that it does not even have to be pointed at the source. It is made of cool zinc and fits comfortably in the hand. 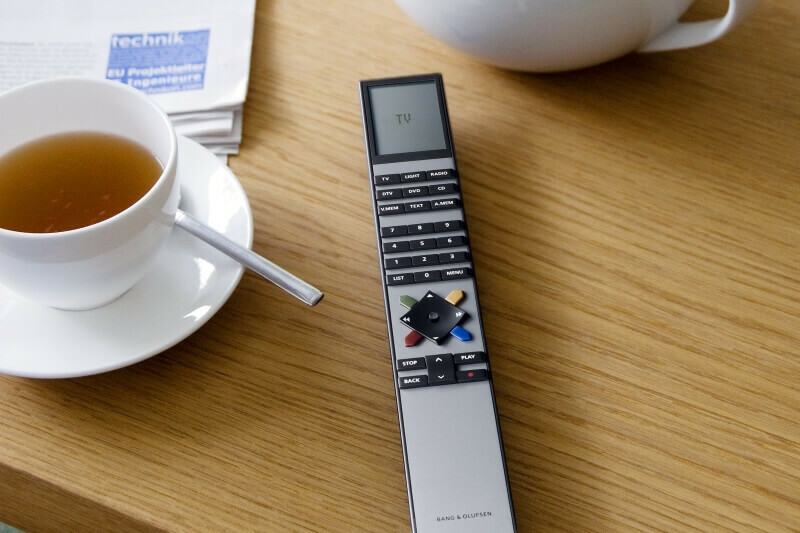 The key to the world of Bang & Olufsen, and the interface to your BeoLink system is Beo4. 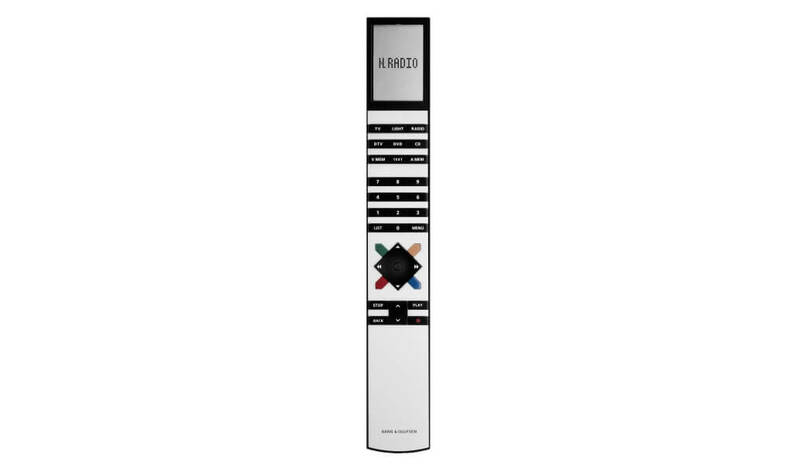 It combines intelligent functionality with simple operation in an incomparable way. 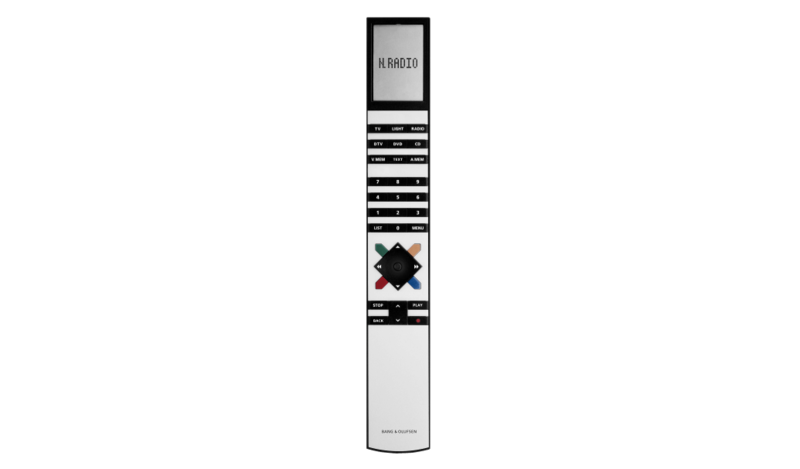 The Beo4 is precise and powerful - and the one and only remote you need to control each individual TV set and audio system from Bang & Olufsen. It "speaks" with Bang & Olufsen equipment all the way back to the eighties! 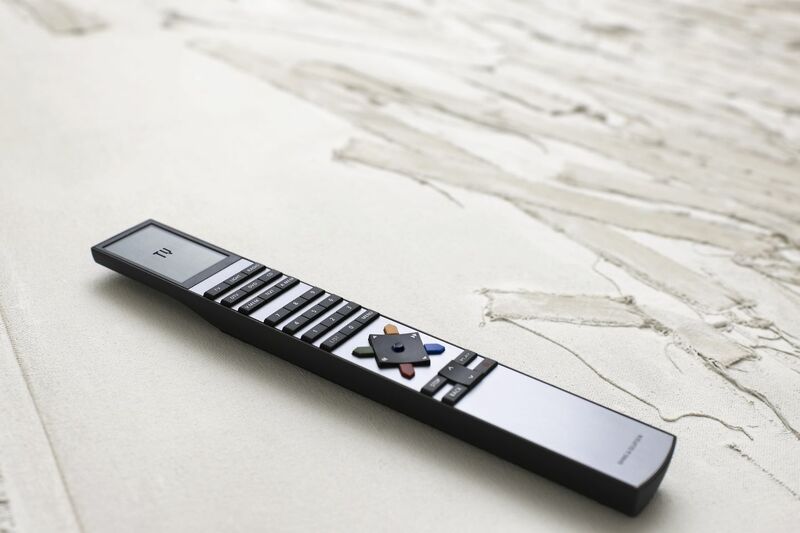 Bang & Olufsen customers from around the world agree that the requirement to need only one remote is one of the most pleasing features of B&O products. With a single Beo4 you can control your TV, radio, Internet radio, your music system, stored on your computer photos and music as well as the contents of your hard disk recorder. So for example you can start out of your bed, the DVD in the DVD player standing in your living room, and watch the movie in perfect sound and picture quality on your TV set in the bedroom. You will find that you can control with the Beo4 as good as anything you can think of - including dimming the lights, and lowering the curtains while switching to cinema projection, if you are a proud owner of a BeoLiving home theater. You too, can experience unprecedented ease of use. Don't miss a manufacturer's campaign or other advertisings where the price is reduced for a limited time. We will inform you automatically if your desired price for Beo4 is reached or we have another suitable offer for you.